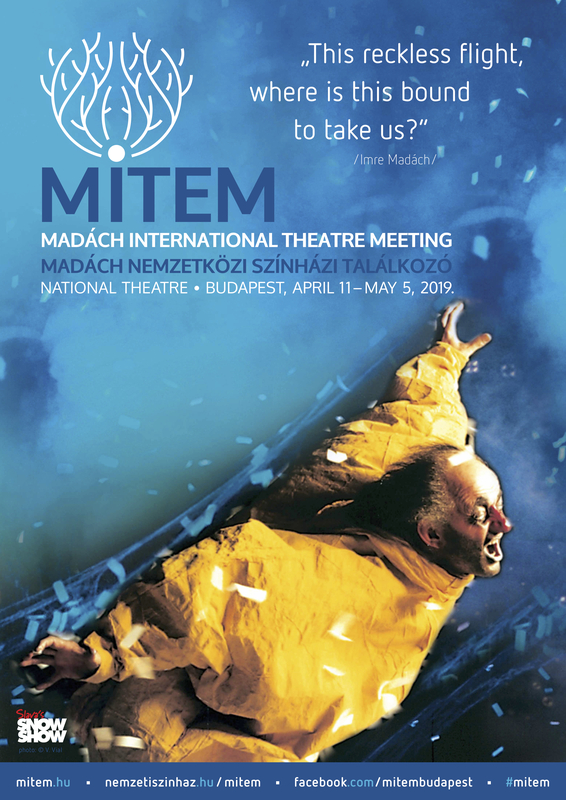 This is the first opportunity for the Kaposvár stage design students to show their work at the MITEM festival. The exhibition is a selection of third year (graduating) students’ works. In the autumn semester of the 2017/2018 academic year the students busied themselves with the plays of Brecht, creating costumes and stage designs for The Threepenny Opera, The Good Person of Szechwan and Mother Courage. Visitors of the MITEM festival now have the opportunity to see these fresh designs. The Kaposvár University offers a BA level course in stage design. The students whose works are displayed here will graduate in 2008. The best graduates have for years went on to successful MA courses both in Hungary and abroad.  Featured students: Eszter Bognár, Panna Dorogi, Dorka Fodor, Bianca Győri, Veronika Katics, Ferenc Simon, Mirtill Südi, Nóra Viski.